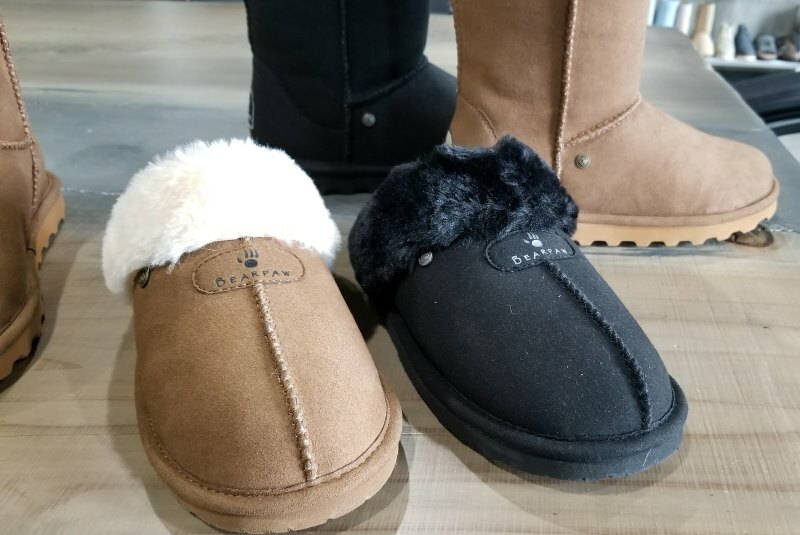 Bearpaw, a footwear company based in Citrus Heights, is now offering a new “Vegan Collection” of boots and slippers after working closely with an international animal rights organization, the company announced in a news release on Wednesday. The vegan versions of their classic boot and slipper — Elle Short, Elle Tall, and Loki — all feature a wool-free lining, suede-free exterior and a 100% vegan micro-suede upper. The footwear also uses a polyester-blend lining, a lightweight rubber outsole, and glue that does not have any animal byproducts. Bearpaw also made the decision to discontinue use of rabbit fur in any of its products, a move that was praised by PETA. Vegan Elle Short boots are listed on Bearpaw’s website for around $70, with its taller version available for $10 more. Vegan Loki slippers are priced around $45. The new vegan styles are not yet available for purchase at Bearpaw’s outlet store in Citrus Heights at Sylvan Corners. The Bearpaw brand was founded by Tom Romeo in 2001, with the company’s shoes and apparel now found at U.S. retailers like Macy’s, Designer Shoe Warehouse, and other chains. Items are also sold directly from the company’s website and its local outlet store at 7034 Sylvan Rd., which is open Friday-Sunday.